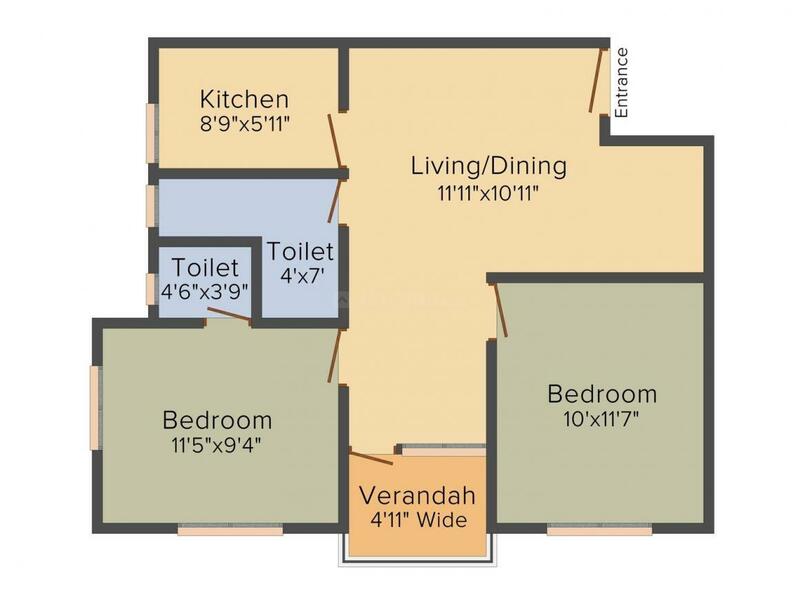 772.00 sqft. 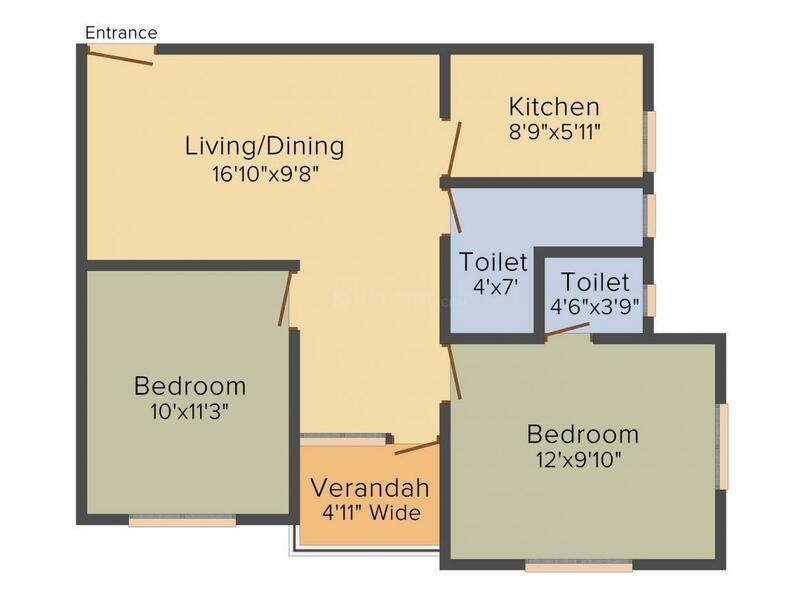 - 842.00 sqft. 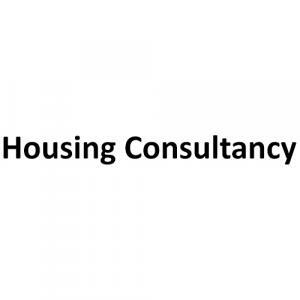 Housing Consultancy has launched Housing Consultancy Lake Side Residency, a residential housing project located in West Bengal at Hooghly. The Apartment are very spacious and the size starts from 772 sq ft. Housing Consultancy Lake Side Residency is in close proximity to many reputed schools and hospitals. The project offers many amenities such as Lift, Security Guards, Children Play Area, Power Backup and Fire Fighting Systems. 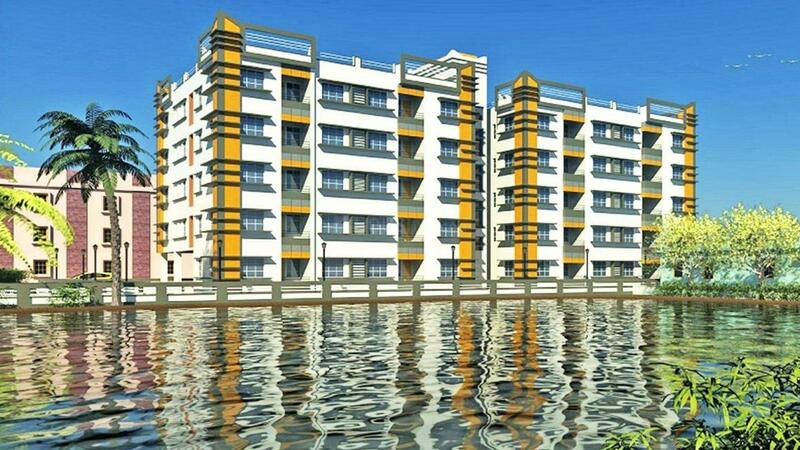 Flanked by Hooghly River, Hooghly is a fast emerging area of West Bengal. Bandel is a well maintained stretch that skirts Howrah, an industrial city in the state of West Bengal well known for the famous Howrah Bridge. The famous Grand Trunk Road has its one end point at the Acharya Jagadish Chandra Bose Botanical Garden where the famous Great Banyan Tree stands tall with its full grace. Bandel Station Road and Bandel Carshed Road are the main roads which provide inter-connectivity in this region. Two national highways viz NH-2 and NH-6 are well connected to Vidyasagar Setu via Kona Expressway. Hooghly Railway Station and Bandel Junction Railway Station are the main stations which are in close proximity to this locale. The suburb is witnessing a lot of new industrial proposals in recent times. Netaji Subhash Chandra Bose International Airport is nearest to this locale.